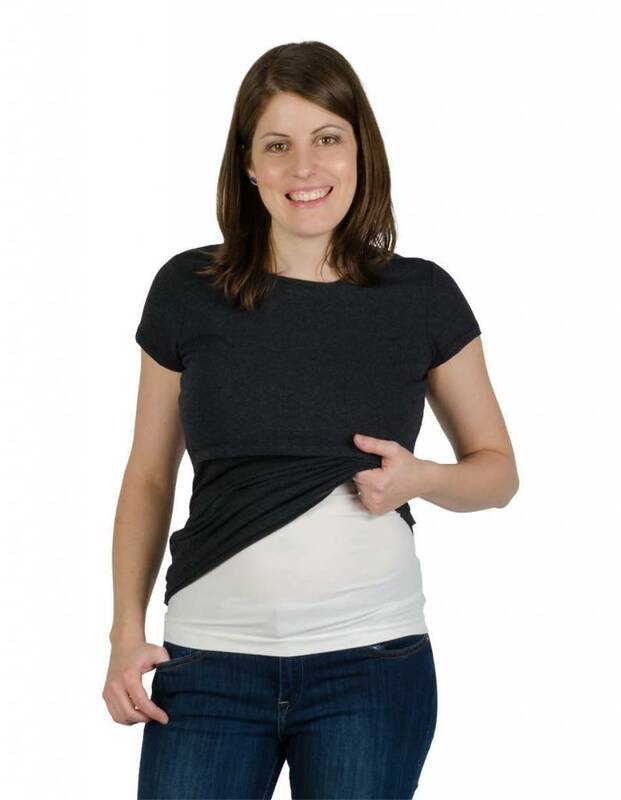 If you are hesitant about buying a nursing top, this nursing band/belly band may be for you. 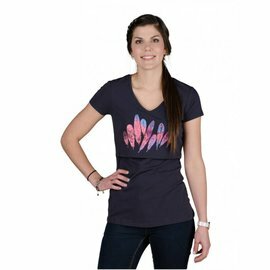 For only $22, you can transform any of your regular tops in a nursing top by wearing the nursing band underneath. You can also wear it during pregnancy to cover the space between your bellly and your pants (when all your regular tops get too short). The nice thing about this band is that it does not slide down because of its triangular shape. Trying it is adopting it.